Looking for Cannabis Tea in Denver, Colorado? 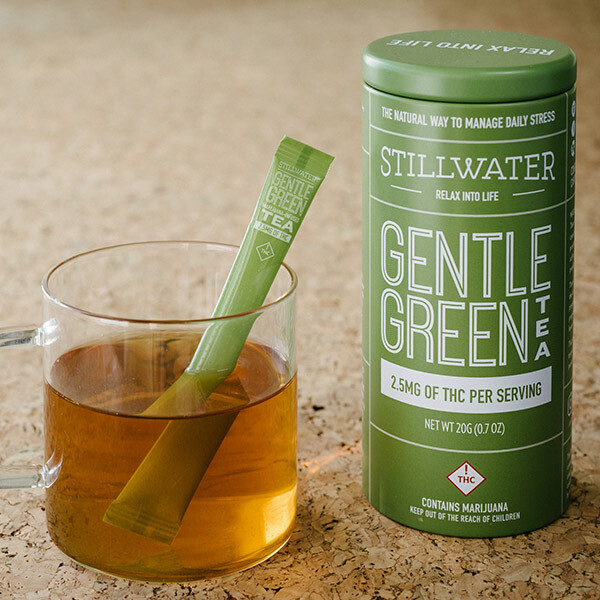 Well, lucky for you we carry StillWater Infused Tea products! See our live menus to see what we currently have in stock. Click here to see all of our store menus. 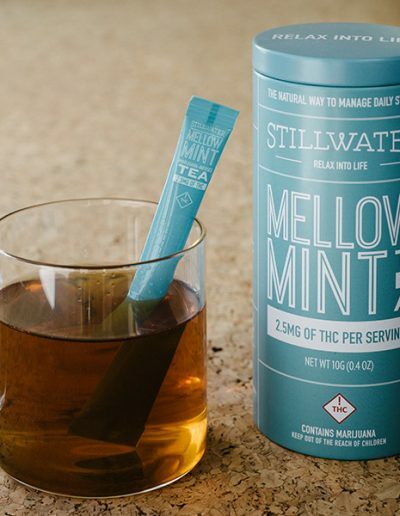 Stillwater has produced a lightly caffeinated blend of green tea infused with 10mg of purified THC distillate. 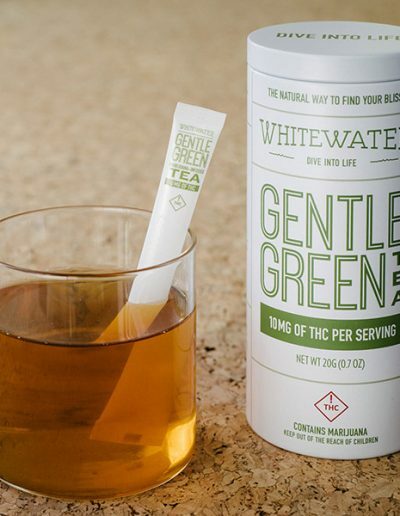 Gentle Green cannabis infused tea helps boost energy and control anxiety. 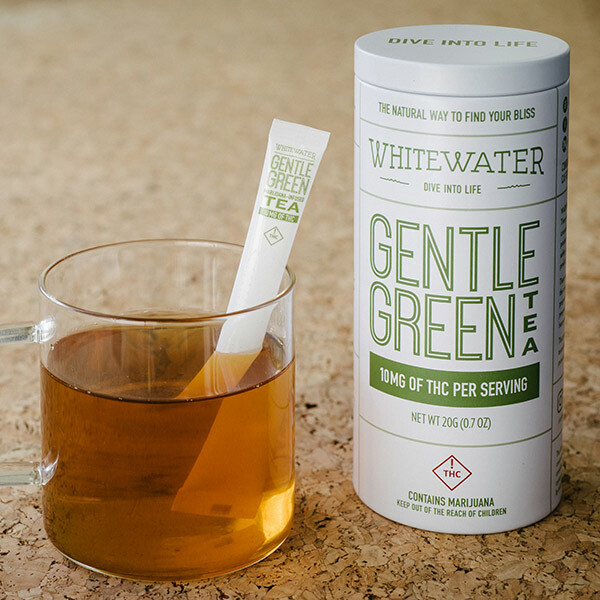 Straight from the Darjeeling region of India, Gentle Green provides a pick-me-up paired with a sense of calm. This cannabis infused green tea is perfect for a relaxing night in the house. Stillwater Sourced this tea from the Assam region of India. 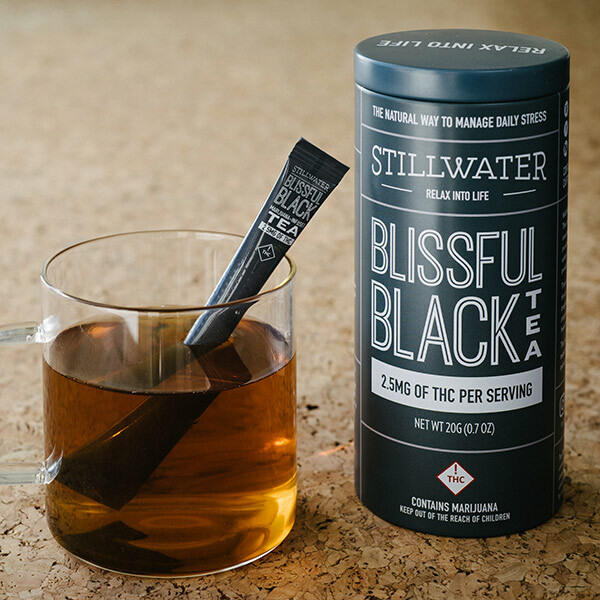 Blissful Black tea refreshes, relaxes, and invigorates. 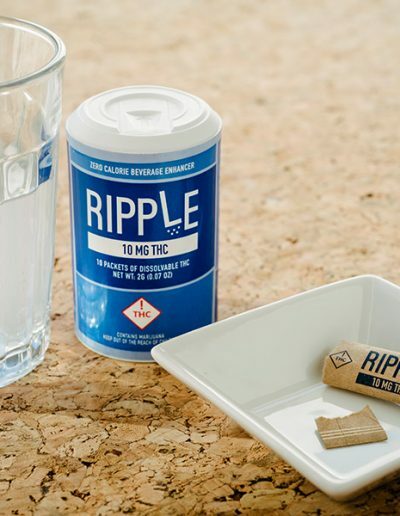 Rich and full bodied, with just the right balance of caffeine and cannabinoids (2.5mg each of THC and CBD), it’s sure to wake up taste buds and creativity alike. 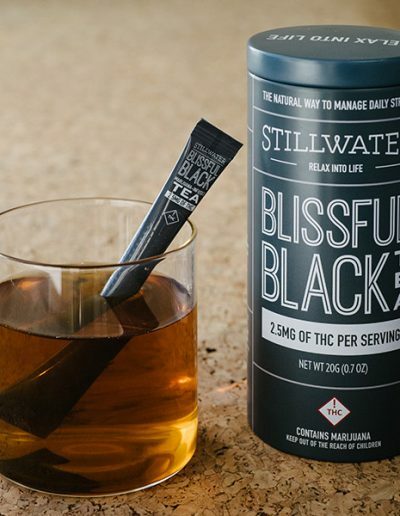 We recommend this cannabis infused black tea for the late afternoon, preferably after a large meal. 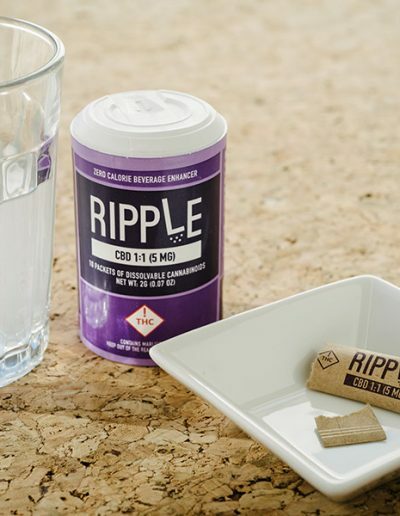 Sourced from Egypt, this caffeine-free blend of peppermint tea, infused with a balanced 1:1 ratio of THC and CBD (2.5mg each), is relaxation in a cup. 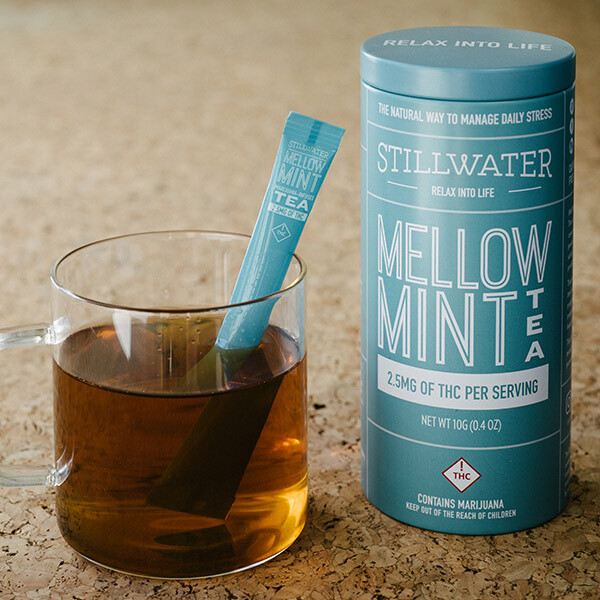 Meant to dissolve tensions, Mellow Mint is the perfect way to help consumers enjoy a simpler, more peaceful life. Suffering from joint pains? This infused tea might do the trick. 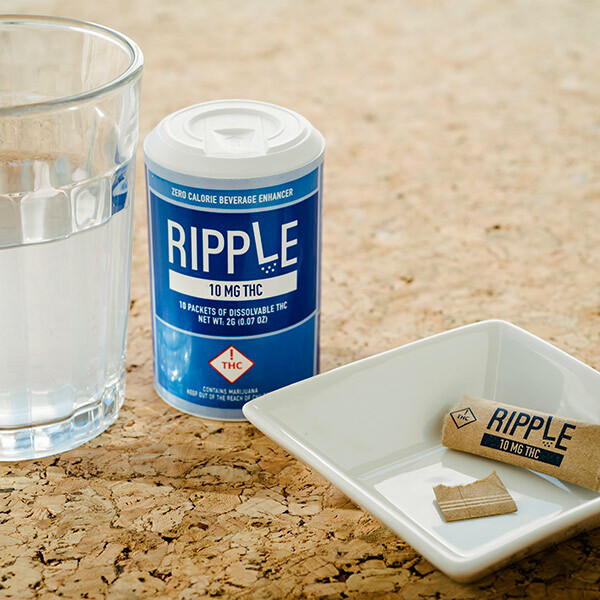 We carry both Ripple 1:1 CBD & 10mg THC infusion packets for drinks. Simply tear the top and pour it into any drink of your choice. It could be water, juice, or whatever. 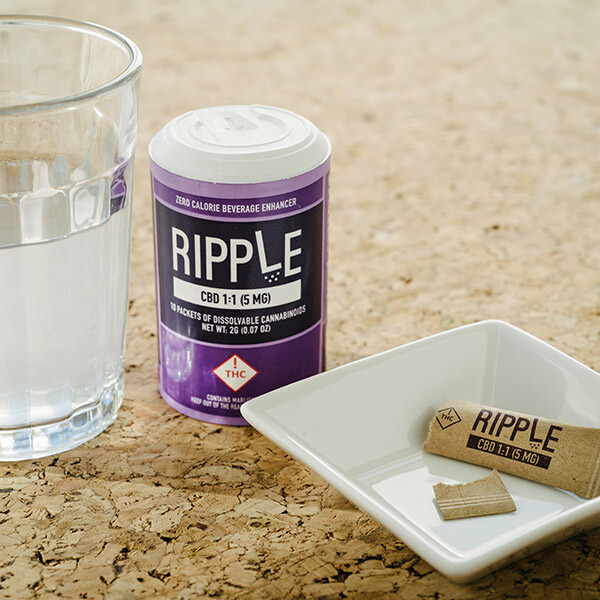 This is a quick way to consume CBD or THC and can also be yummy depending on the drink you pour it in.